WIN A Romantic Trip To Italy Courtesy of Orbitz! 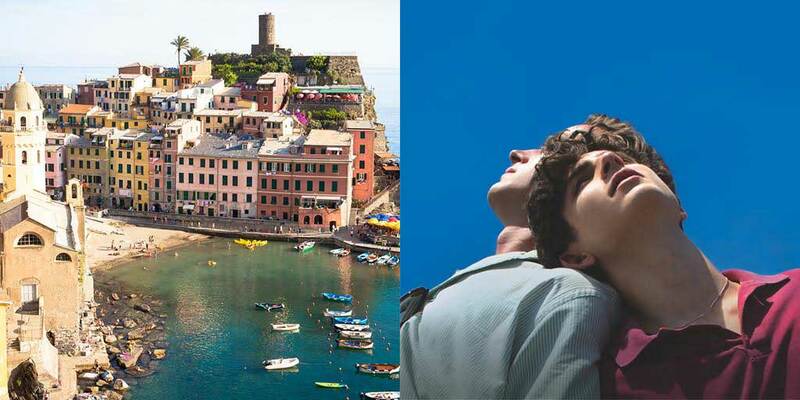 La bella vita is not far away thanks to Orbitz (https://www.instagram.com/p/Bb4ykL-D0pl/) and the beautiful new romantic film Call Me by Your Name. This film will transport you, and Orbitz wants to do the same thing. Take the Roman (or Naples, Milan, Florence, Bari, Positano, etc.) holiday of your dreams by entering for your chance to win a trip for 2 to Italy where the best-selling gay romance novel and new movie Call Me by Your Name takes place. Maybe you’re your name wasn’t chosen as the grand-prize winner, but Ortbitz wants to share the film’s important message by setting up a private hometown screening for one lucky winner and their 25 friends. Other lucky jet setters will receive signed swag from the cast. Best of all, Orbtiz, the easiest way to book your holiday and earn Orbitz Rewards, continues their long-standing tradition of partnering and helping the LGBT community by donating over $20,000 in flight credits to The Trevor Project, which works to prevent LGBT youth suicide. Now, how to enter: Follow @Orbitz on Instagram (https://www.instagram.com/p/Bb4ykL-D0pl/), tag a friend, and include the hashtag #CallMeSweepstakes.